WELCOME TO THE WORLD ZOO! This app gives children the ability to introduce their language and accents to each other both in and out of the classroom. 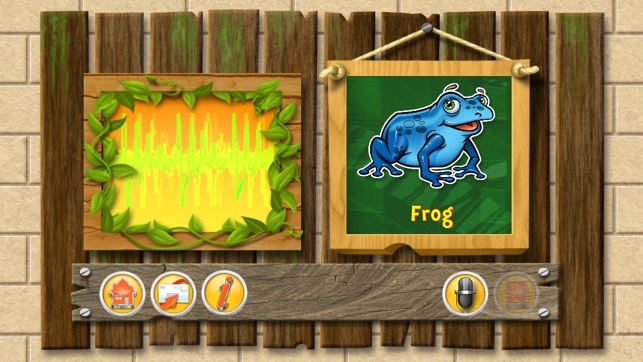 With the World Zoo, every child’s language is important and all language borders can be broken down by saying the names of common animals in all of the world’s 196 languages. * You will see and hear the names of 35 animals translated into over 60 languages and accents. No one on the App store has ever done this before! The list of languages and accents is always growing! 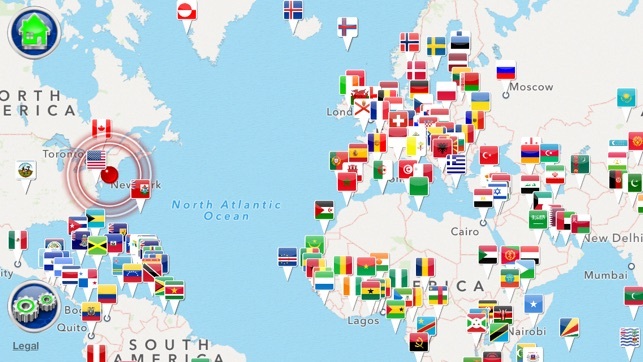 * Record and Share your language with the world! You and your parents/teachers can donate your voice to the app and then be heard all over the world in every downloaded app through the App Store. Hurry up and contact us in the app to see about donating your language! As a “Thank You”, we will put your name in the credits! Show your friends and family that you were part of making this great app even greater! * You will seamlessly learn about world geography as well as languages through multiple interactive maps. 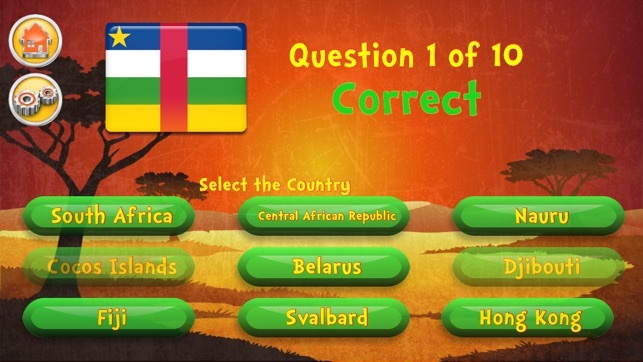 * Test your knowledge of geography with a country flag quiz. * Learn how to say hello in multiple languages. * All official languages of EVERY NATION ON THE PLANET are welcome. You read that right. ALL OF THEM! We have rare and unique languages from Aruba, Greenland, Madagascar, and Malta (just to name a few). * This whole app has been translated into 13 major world languages! 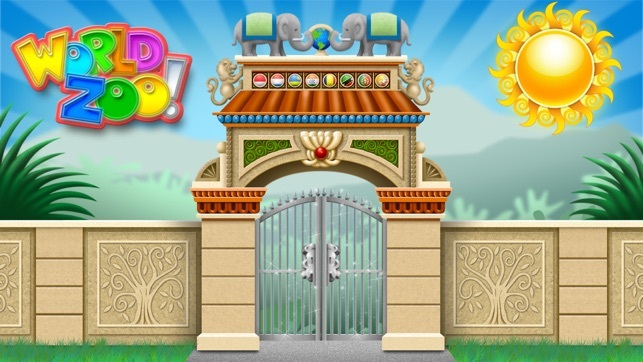 Here is the detailed summary of World Zoo! The purpose of this wonderful little app is to introduce children all over the world to each other's languages and accents. 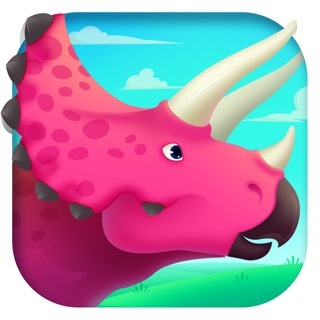 With World Zoo, no child is truly left behind because the goal is to include real life translations from every nation on this planet (which is over 196). You read that right...we mean EVERY NATION ON THE PLANET!!! 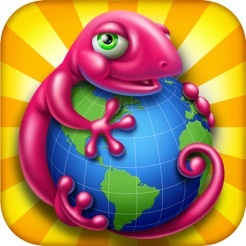 World Zoo gets even better then that because some countries have many official languages. India has 28, and guess what, they are ALL welcome in this app! We at World Zoo feel that every language and accent is important. Yes we have Spanish from Spain, but we also have versions of Spanish from all over Latin America as well. The same goes for all English, French, German and Arabic languages! It gets even better then that! 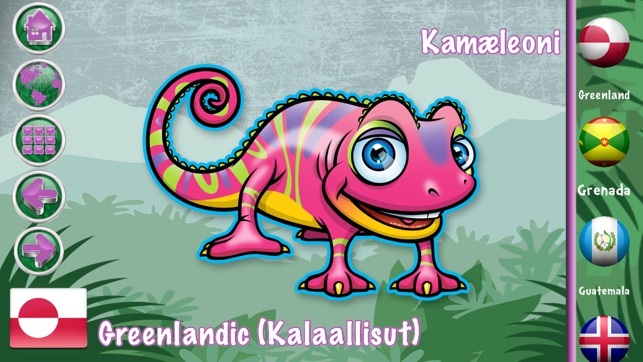 If you don't see your official language in World Zoo, then you can work with your parent or teacher to translate the list of 35 animals and then record the translations which can then be sent to us directly from the app. After we verify the translation, we will bundle up the recorded translations for inclusion into the app. This means that you and your parents can make a real contribution to this app and their voice will be living in every corner of the world forever and ever. As a “Thank You” for your contribution, we will put your names in the credits, so your friends will believe you! You get to be a part of the World Zoo! Not only do you get to see and hear translations for 35 animals but you also get to see where the language is spoken. Geography is a big part of this app as well. There are maps and a geography quiz. There is a fun section where you get to hear the translators say hello in their native languages, and of course, there is a place for your parents to record their voice and send it to us. We will work with you personally to make sure your translation is as perfect as can be! This App has been translated into 13 Languages! 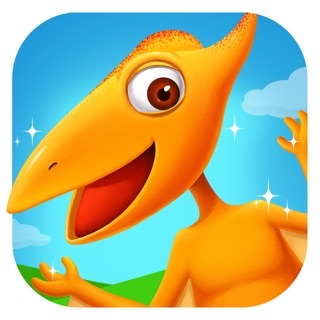 I think this app is simply done and something easy for kids to use. I recommend it highly as a learning tool for young children. I started using this school and I absolutely love it! I love all of the languages. My cousin from Macedonia will be donating his language to the app. I can't wait to see his language in the app!